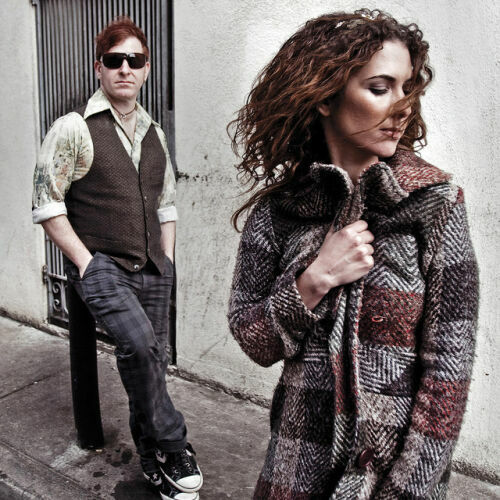 Andain is a San Francisco-based musical group founded in 2002. Group members are Josh Gabriel and David Dresden (producers), Mavie Marcos (vocalist and songwriter) and David Penner (guitarist). The group performs a mix of trance, rock, house and world music. Andain's songs combine live instruments, vocals and electronics. The group's first release was the single "Summer Calling" in 2002 under Black Hole Records. Andain's most successful song to date is the trance single "Beautiful Things", released by Black Hole Records in 2003. Various club remixes of the song have been composed since its release, including mixes by Elevation, Gabriel & Dresden and Markus Schulz. Andain subsequently appeared on Gabriel & Dresden's compilation Bloom, with its track "Here is the House", a cover of a song by Depeche Mode. According to Dave Dresden's myspace blog, work on the new album began on December 7th, 2006. The album is scheduled to see a release in January 2007.